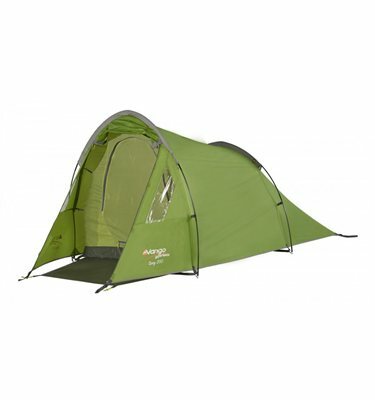 After looking so much for a 4 season tent I found this one by looking at videos on YouTube and seeing how much the British and Scottish love this brand. So I ordered and it took three days for the order to arrive. This is a very strong tent with quality material and I have already used it in freezing temps, but we were warm inside. The vestibule was one of he selling points for me and surely enough it didn't disappoint me.